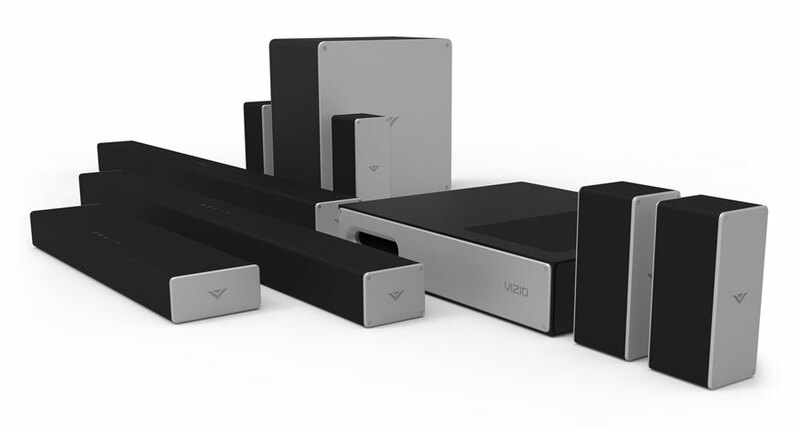 Vizio already had a comprehensive line-up of Dolby Atmos soundbars and at CES 2019 the company added two more, including a 5.1.4 soundbar. 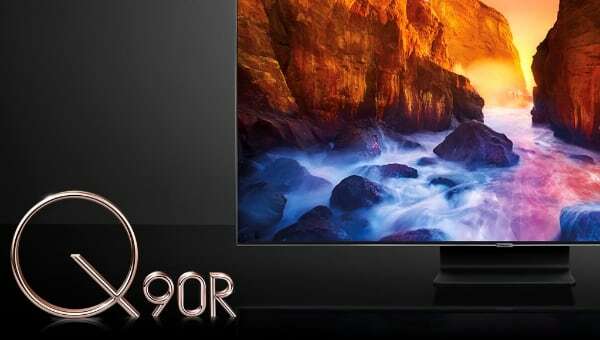 Vizio took the plunge last year and launched a full line-up of soundbars that to varying degrees deliver the Dolby Atmos experience in the living room. 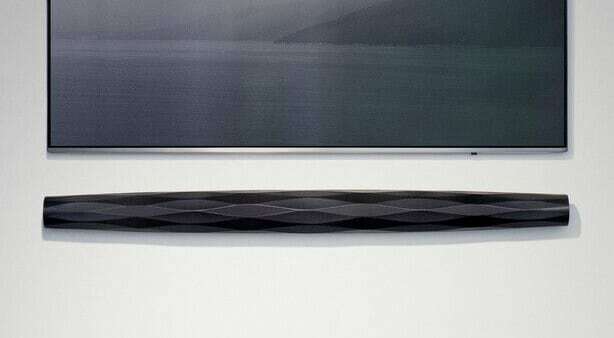 The company will soon add 5.1.4-channel and 3.1.2-channel Atmos-capable soundbars to its line-up. The 5.1.4 solution comes with two rear speakers and a subwoofer, whereas the 3.1.2 system has a subwoofer only. 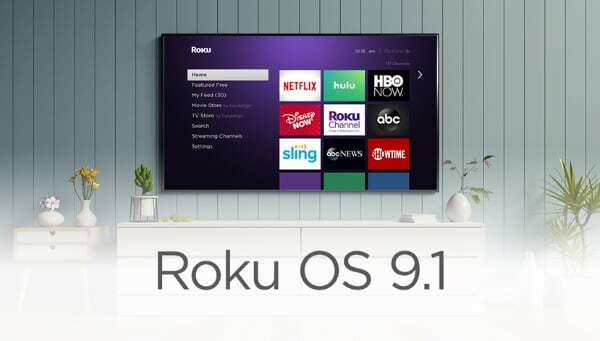 - "Identifying the right home audio solution isn't a one-size-fits-all approach, which is why Vizio is continuously adding new configurations that allow users to tailor their sound experience to match their listening environment," said Bill Baxter, Chief Technology Officer, Vizio. 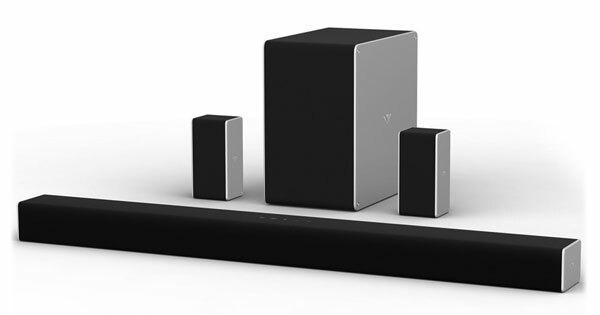 Vizio said that the soundbars have Chromecast built-in, Google Assistant support, and Bluetooth. There is no support for Apple Airplay 2, despite the company being one of the launch partners for Apple's push to get Airplay 2 into TVs. 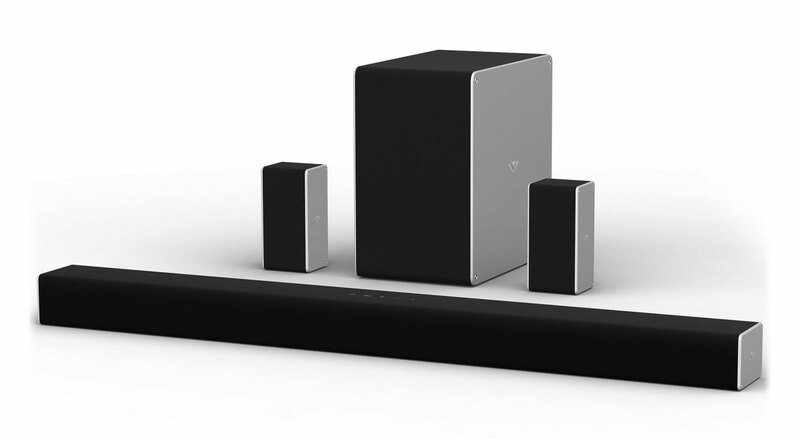 In addition, the company announced new 2.0, 2.1, and 5.1 soundbars. These have DTS Virtual:X that aims to simulate a surround effect. 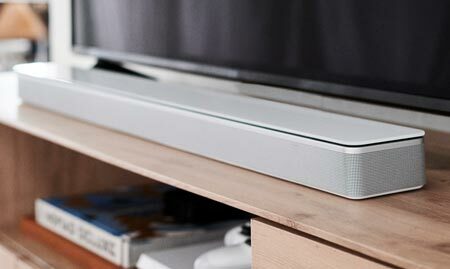 Vizio has positioned its soundbars as value-for-money products but there are lots of competitors in the field - and more will join soon. At CES 2019, TCL announced that it will enter the soundbar segment that is growing in popularity, according to the industry. 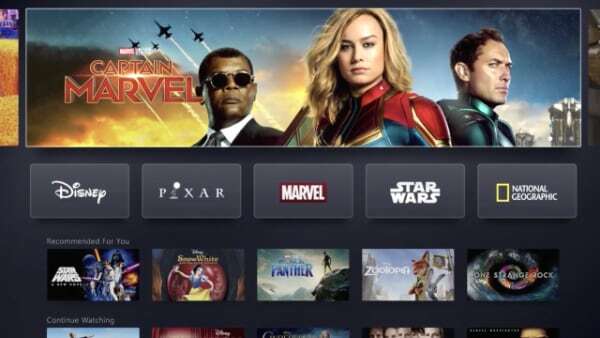 Other mainstream TV brands such as LG, Sony, and Samsung also offer comprehensive line-ups of soundbars, including some with Dolby Atmos. 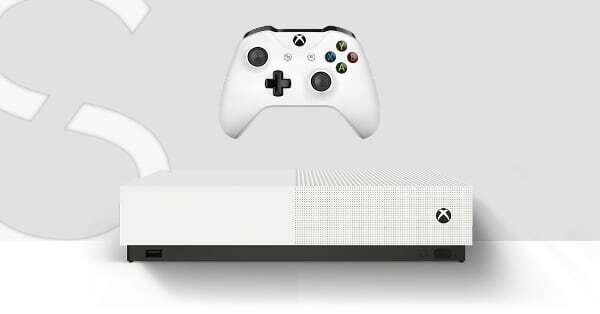 More information and pricing will be announced closer to the launch date, the company said.